First and foremost, the Canadian Category One Medical must be completed. Without a valid medical, you cannot write any of the exams or attempt any flight test. 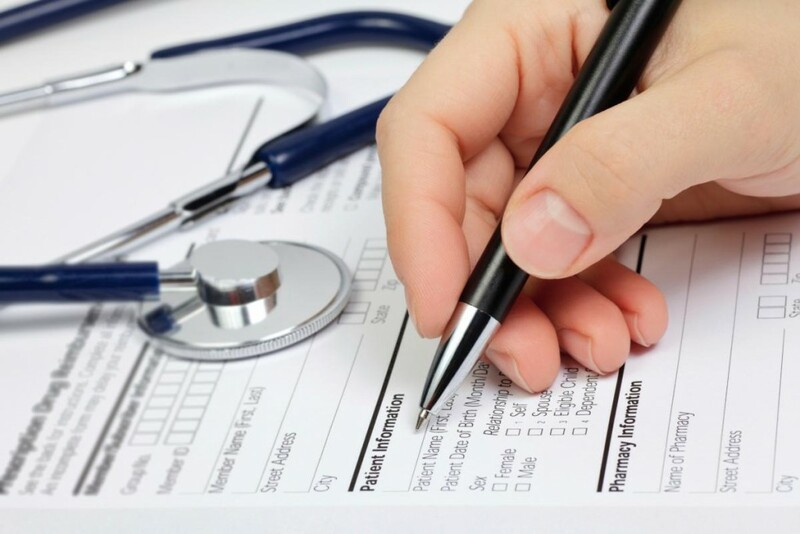 Although there are Transport Canada Aviation Medical Examiners (CAME’s) in the US and other countries, we recommend that you do the medical exam in Canada if possible to avoid possible delays. 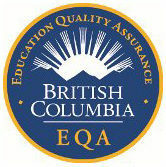 A pass mark of at least 70% will be required on each of the exams. As is indicated on the Seminar page, we regularly offer comprehensive courses for all of the above. 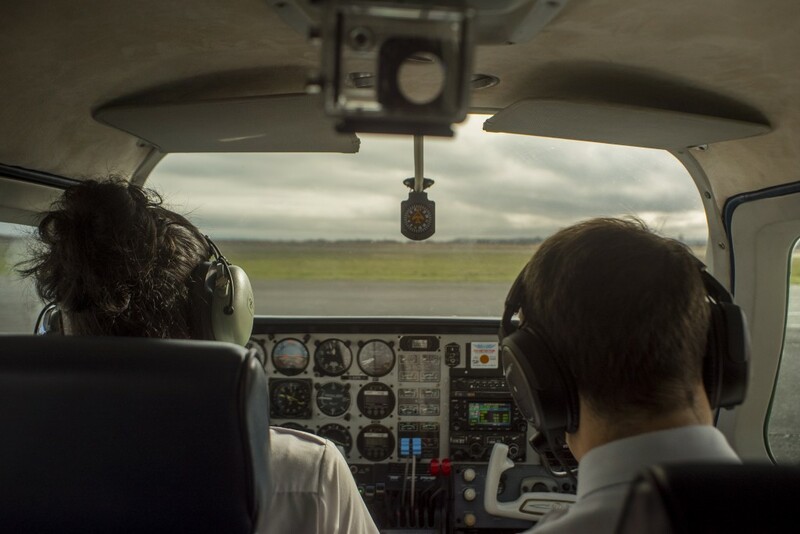 With respect to the flight test, if the candidate has acquired a minimum of 50 hours Multi-Engine PIC over the last 12 months (proved and certified in valid log book) you will only have to undertake one flight test. This will be a Multi-Engine IFR Flight Test with one precision approach, one non-precision approach and a holding pattern. 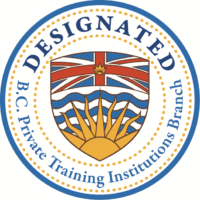 This flight test can be conducted at our Boundary Bay or Victoria offices. If you have not gained the 50 hours Multi PIC hours over the last year, you will also have to do a Multi-Engine VFR Flight Test. There is no way around it, these are the rules. 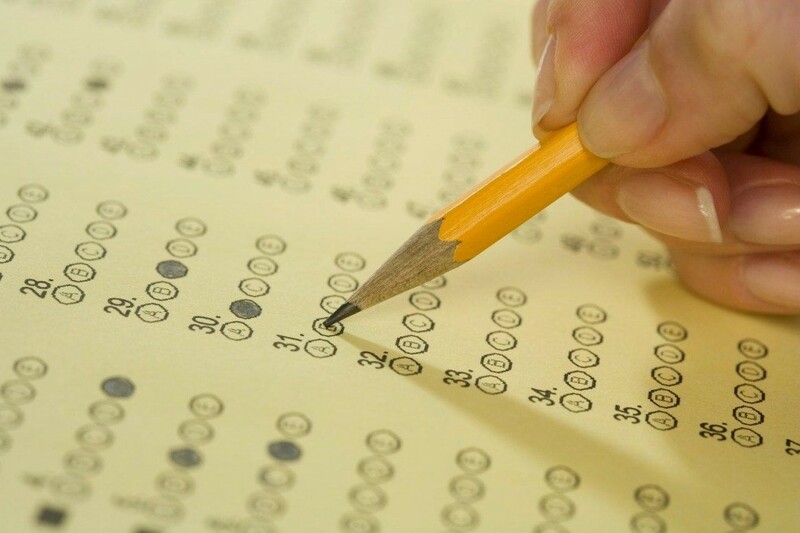 Once the written exams and Flight Tests are complete, the candidate proceeds to Transport Canada with the results of each, fills out the detailed license application form, pays the licensing fee, submits the logbooks for verification of hours and experience and providing all of the hours are accepted, receives the Canadian ATPL. This procedure with Transport Canada can take a while to complete. 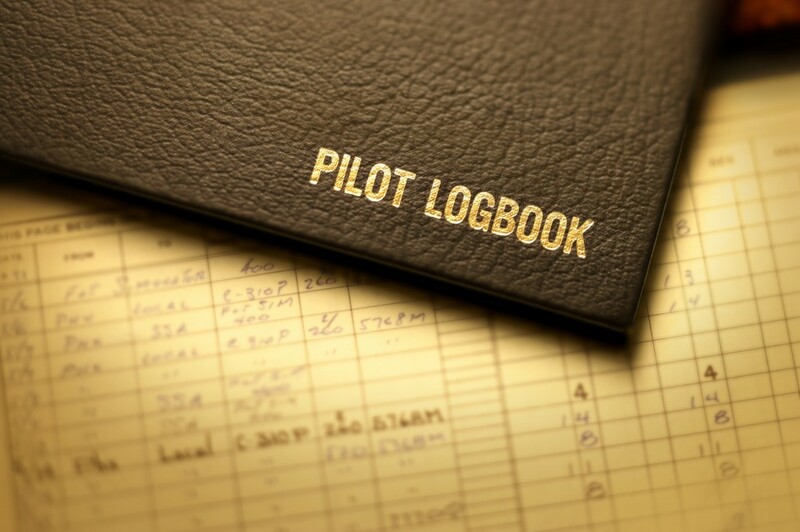 In most cases they will keep your logbook and then send all of the above including ATPL when your hours and experience are verified and the license is ready for issue. By all means leave nothing to chance with respect to the “paperwork shuffle”. Like most Government agencies, Transport Canada will want to see proof of your hours and experience by a stamped and certified logbook. Airline records and computer printouts also help in extenuating circumstances. Bring your foreign licenses that you wish to convert and be prepared to answer some questions relative to your experience if Transport Canada wishes to see further proof of experience. I would like to have my current ratings applied to my Canadian ATPL. How can I do this? Provided that you have documented proof of training and successful completion of a Pilot Proficiency Check on the specific equipment within the last 12 months, Transport Canada will endorse your ATPL with the specific aircraft on it. Once again, I caution you, this is not a “given”, you must bring documented proof! Visit Calendar page for detailed information.